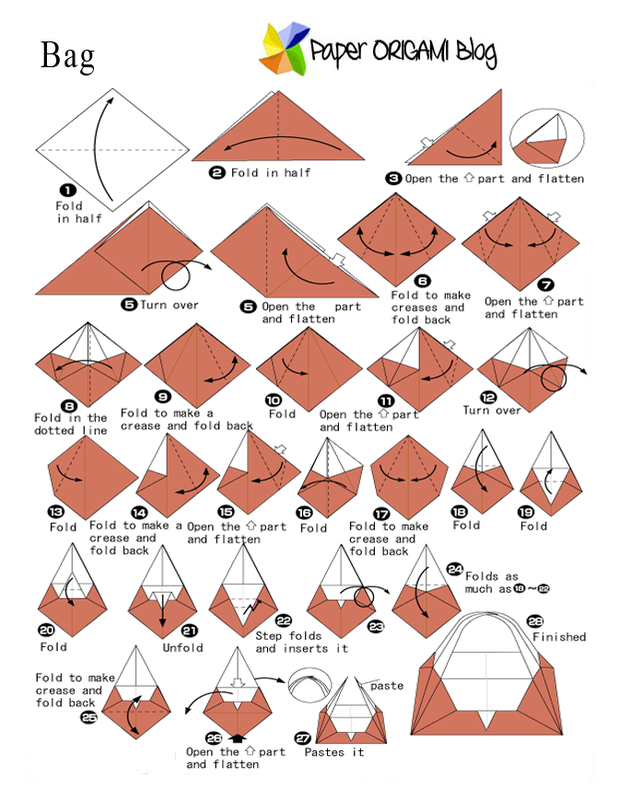 Quick tutorial of making bag origami. In just 23 steps you can make simple and amazing bag that you can use a simple present to your friend. remember that the quality paper that you are going to use will affects the bag's quality. 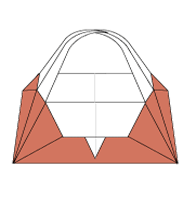 I suggest to use durable but flexible paper for making bag origami.